Sometime ago, I read of the software that flew, I believe, the F-16. Which is fairly old technology today. I have forgotten the number of lines of code but it was easily in the 100s of thousands, and probably over a million. Which has to perform correct under every conceivable condition. It looks like a top contender for the crash of the Lion Air in Indonesia may have been software. The plane was one of the latest versions of 737 and not in their fleet very long. I’ve been low before. Even lower over water, where it’s hard to hit things like mountains, hilltops and trees, etc, which have a tendency to jut up suddenly out of the dirt. On the other hand, it’s also safe to say that flying low over a flat and feartureless sea comes with its own set of hazards. Photography by Frans Dely/Aviationdimension.comEarly morning anglers are treated to the spectacle of four T6 Harvard Aircraft from The Flying Lions Aerobatic Team waterskiing across the Klipdrift Dam near Johannesburg South Africa. Aircraft from The Flying Lions Aerobatic Team waterskiing across theKlipdrift Dam near Johannesburg South Africa.Lead by Scully Levin, with wingman Arnie Meneghelli, Stewart Lithgow and Ellis Levin, this renown airshow display team rehearse a sequence for the newly launched “Aviation Action” television program on Supersport. Meneghelli from Academy Brushware, owner of the aircraft had this to say, “What we did today I believe is a world first. 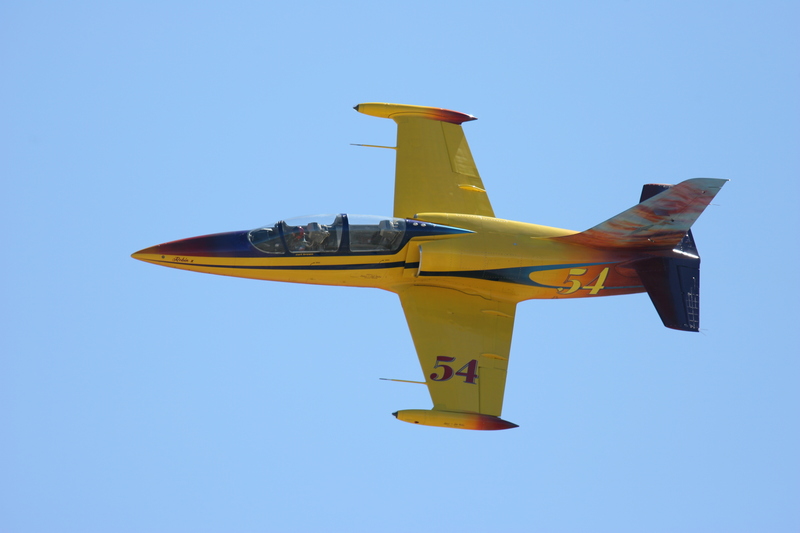 It illustrates that South African airshow pilots are amongst the best in the world”. This unusual act, approved by the South African Civil Aviation Authority CAA), and supported by Castrol Aviation, was meticulously planned and took place under the watchfull eye of divers and paramedics that were on site. 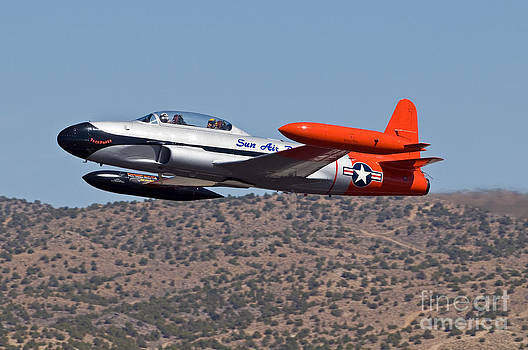 Maybe it’s just me, but the idea of briefing an aerobatic stunt (in formation!) that requires on-scene divers just sort of sounds, you know: Nuts. It had been a long day. A buddy and I had flown three hops that day in the two-seat Viper, alternating front and back seats. We’d were going through the TOPGUN Adversary Course, the better to qualify us as bandits when we returned home to NAS Key West. Coming to the end of the course, the scars that the TOPGUN IP’s had inflicted at the beginning of the course were beginning to fade. Your humble scribe was starting to once again feel his oats. During the last 6 months or so I have become a regular visitor to our theater. While I have seen some recent ones, some memorable, some forgettable (using the Internet Lexicon YMMV) – the movies I mainly like to see are the ones that have endured over time. Part of this appreciation came from 2 friends, one of whom is an accomplished Hollywood Screenwriter, who have both given me an appreciation for classic Hollywood. Never thought I could find pleasure in a movie made in 1928, at the end of the silent movies, but if you can find it view Show People , staring Marion Davies. Marion stars as a poor naïve girl from Georgia, who comes out to Hollywood seeking fame and fortune. She becomes a star and can laugh at herself in how it changed her. The audience laughs right along with her almost 90 years later.